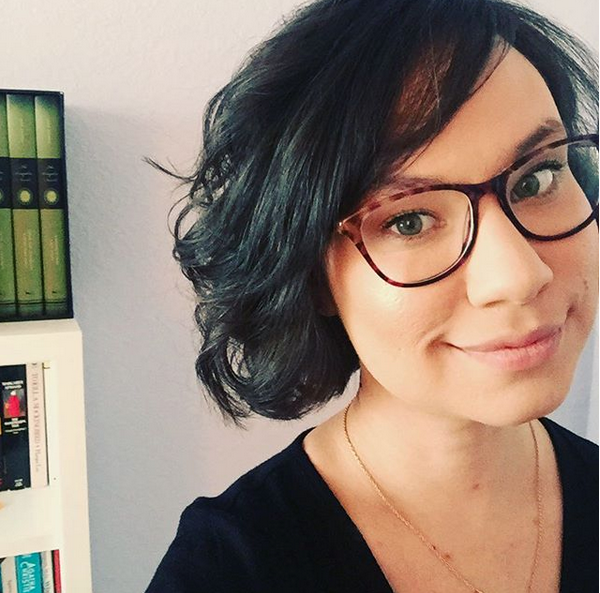 Hey there reader, my name is Renée Torres, creator of @bookishblissandbeauty. Thanks for stopping by! Thanks to #bookstagram, on Instagram, I’ve found great new books, awesome authors, and new bookworm friends. This positive community and response has encouraged me to start this new adventure - book blogging. During the summer of 2016, after finishing my history graduate school coursework, I promised myself that I would read for enjoyment again. As of May 2017 I have earned my MA in American History specializing in 20th century Women's and Gender History from Washington State University. Unless otherwise stated, all photographs belong to me - Renée Torres - or the guest writer or contributor. Attribution is always provided to the guest writer or contributor. If you would like to use a photo please contact me for permission to use.